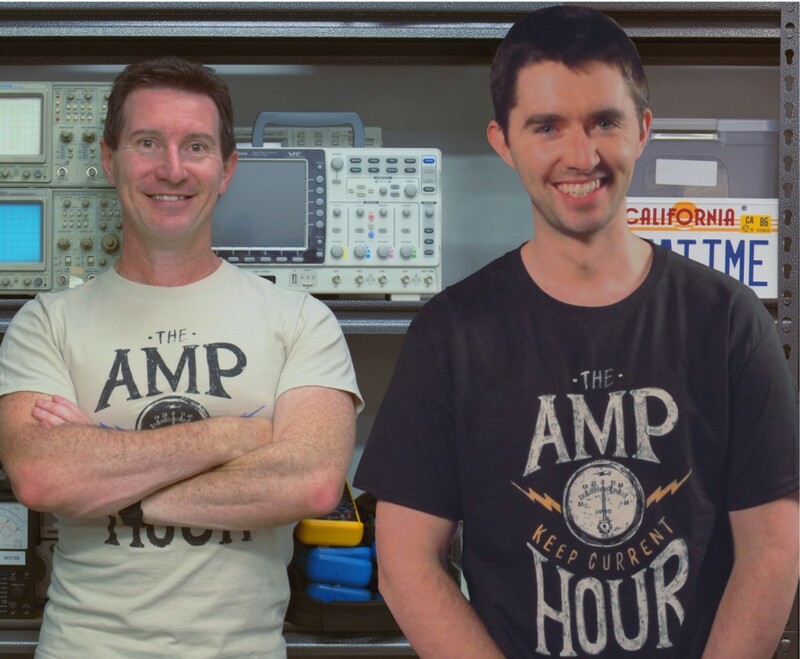 Dave Jones from the EEVblog in Sydney (Australia), and Chris Gammell from Contextual Electronics in Chicago (USA) discuss the world of electronics design in an hour long(ish) weekly show, recorded “live” without editing or a mute button! We are also joined every other week by guests throughout the electronics industry. The Amp Hour is a non-scripted off-the-cuff format show that usually airs every Sunday evening US time (recorded earlier in the week). It is the worlds largest and most respected electronics oriented radio show. 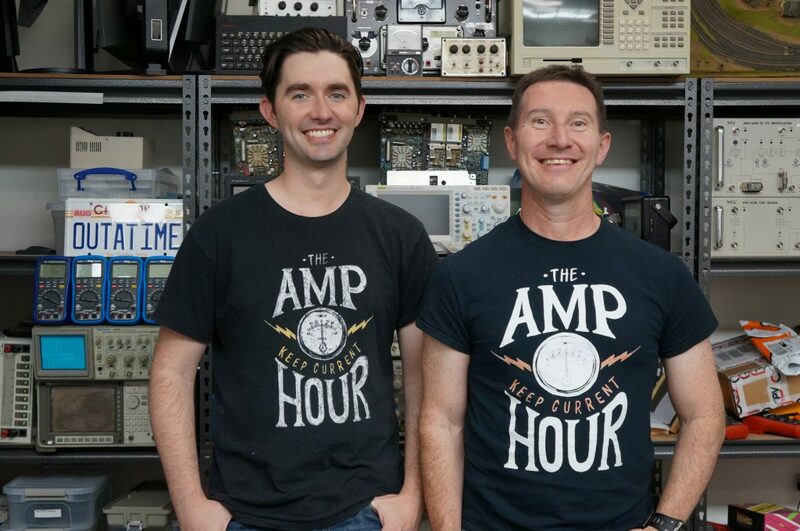 Discussions range from hobbyist electronics to the state of the electronics industry, components, circuit design, and general on and off-topic rants. Use the links on the right side of any page on theamphour.com to contact us directly or on social media. 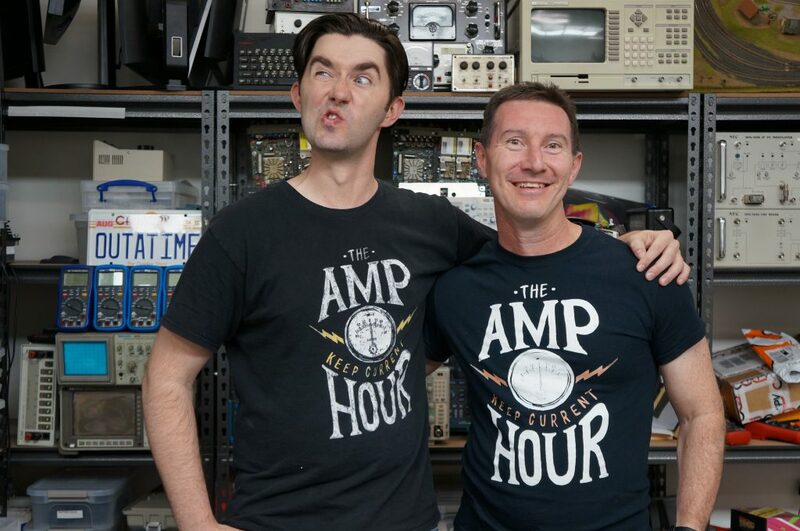 And don’t forget to subscribe so you get The Amp Hour automatically every week!